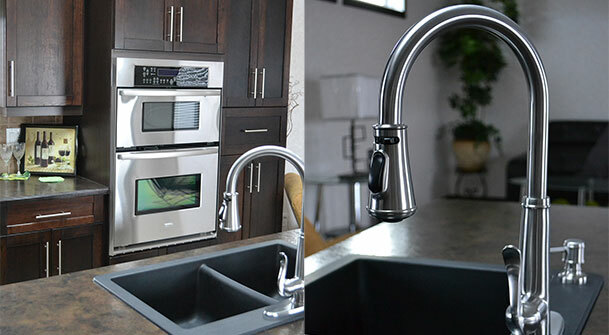 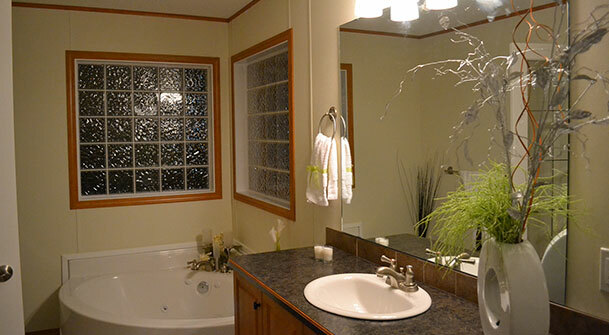 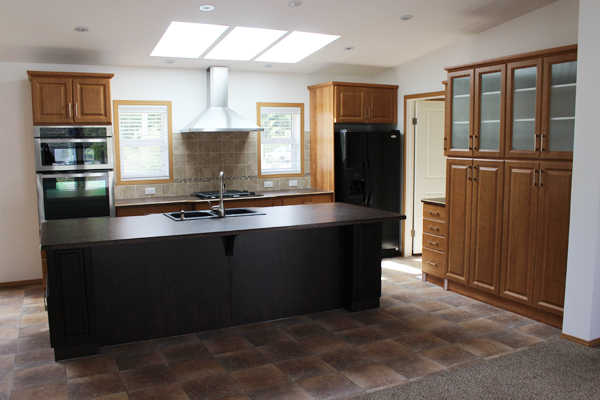 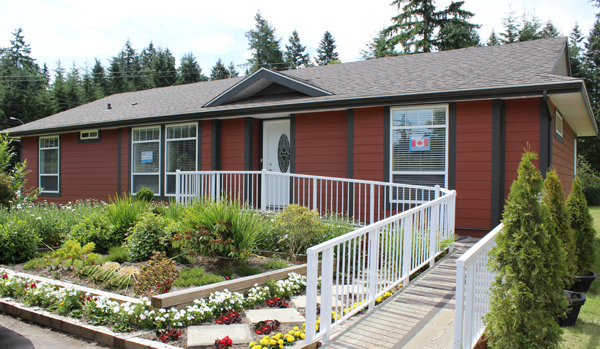 Brookswood Homes started in 1971, in Langley, B.C., representing Moduline Industries. 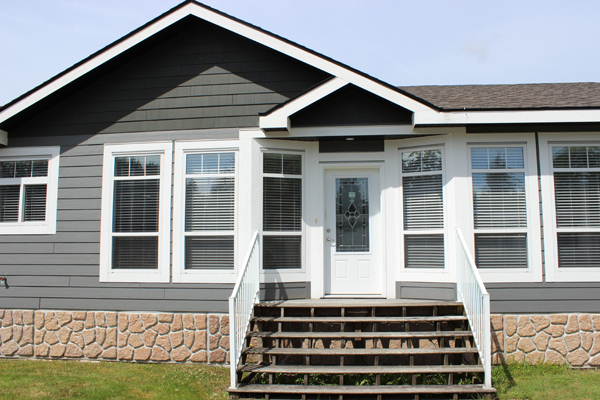 This is a relationship that has provided the customer with some of the best value modular homes and stood the test of time. 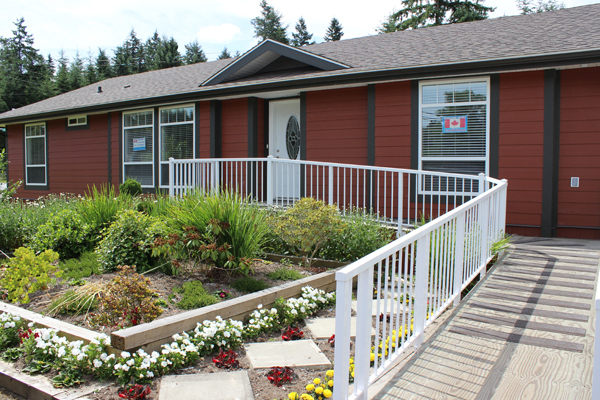 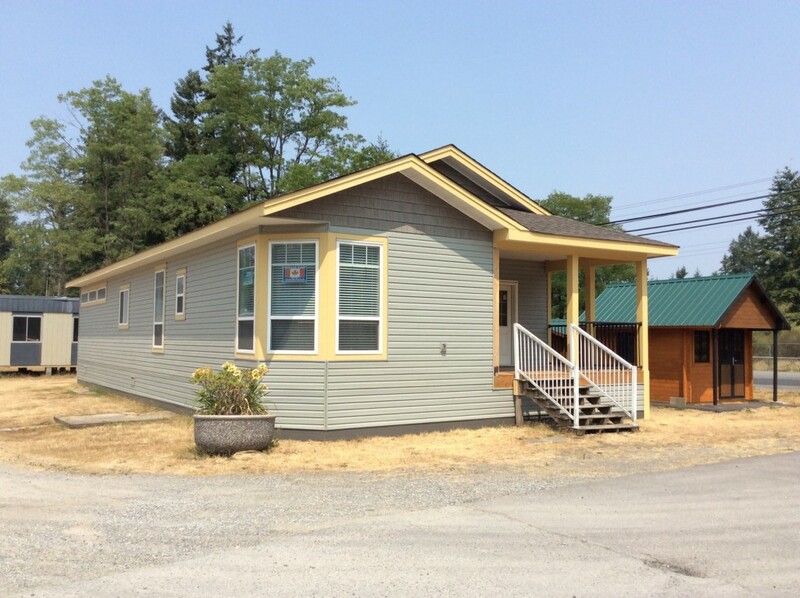 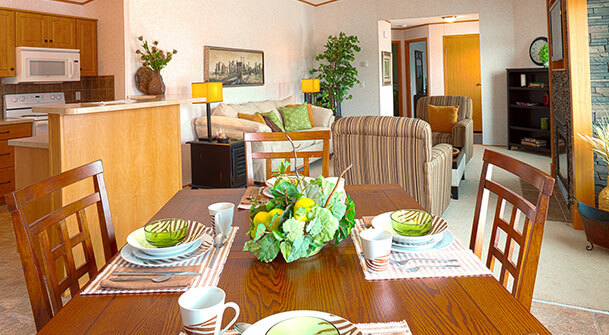 Brookswood Homes has been a long time member of the Better Business Bureau, Canadian Manufactured Homes Institute (CMHI) and Manufactured Housing Association of B.C. 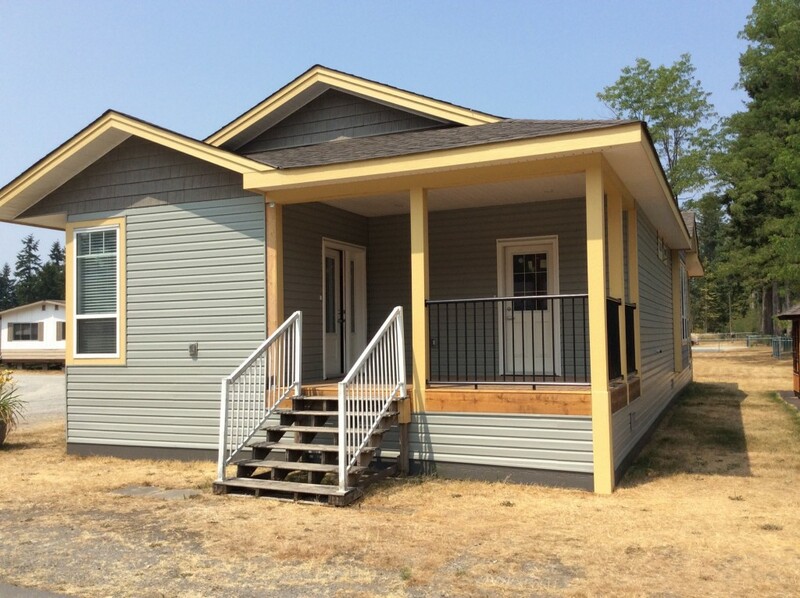 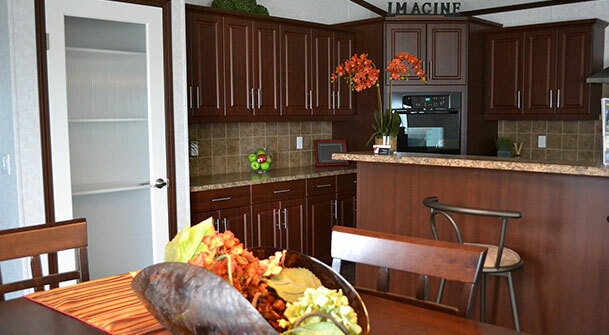 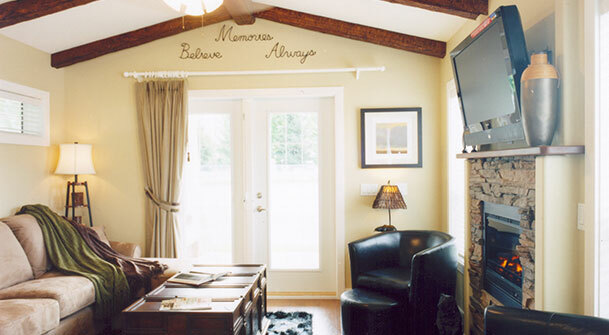 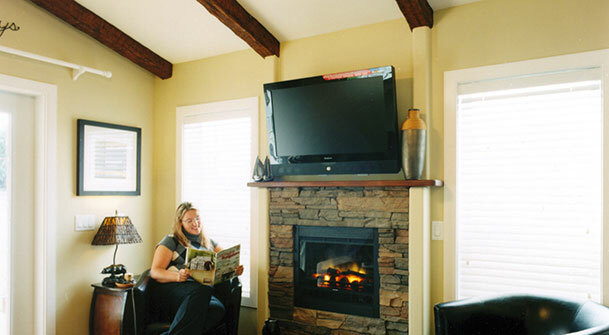 Over the years Brookswood Homes has been one of the largest builders of manufactured homes in British Columbia, and has represented up to five leading factories. 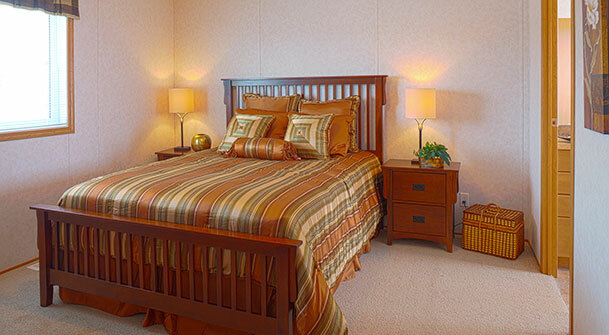 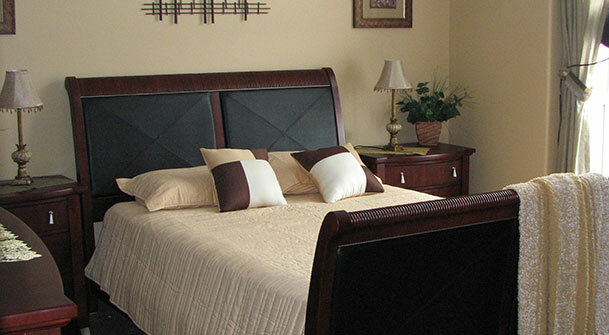 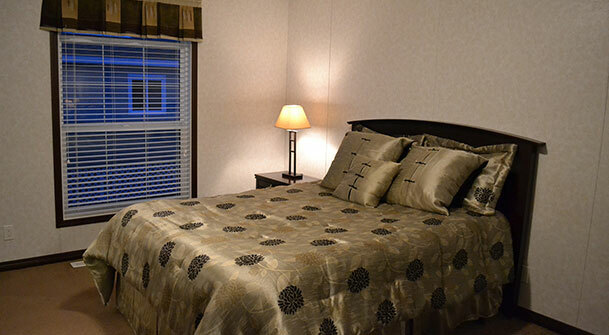 Moduline Industries is a part of the North America largest builder of manufactured homes, Champion Group of Companies. 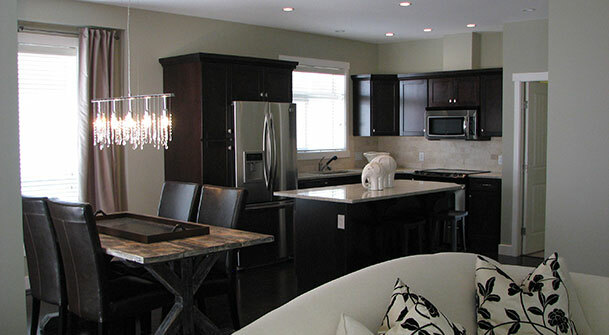 Brookswood Homes is a family business, and the company is managed by Mike Scott. 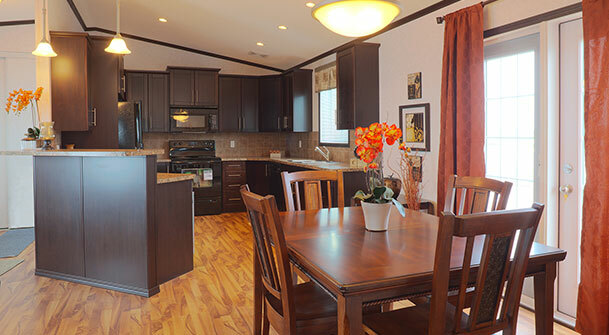 Brookswood Homes sells modular homes that are built in the weather-controlled conditions of a Canadian Standards Association Certified Factory. 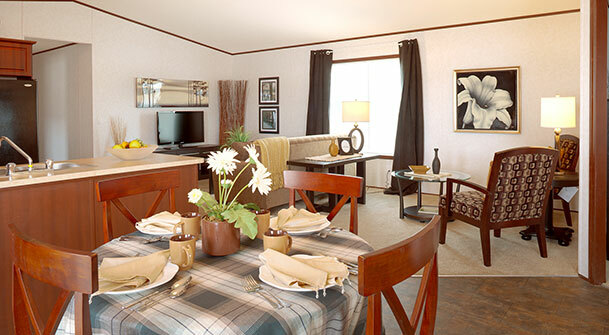 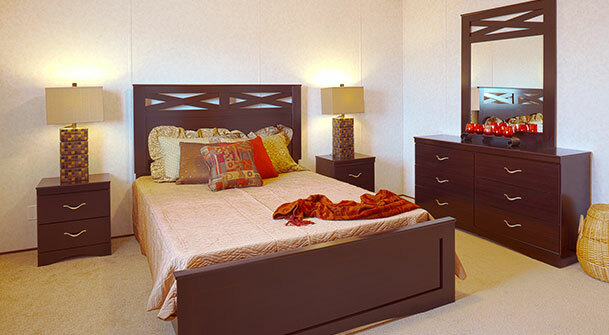 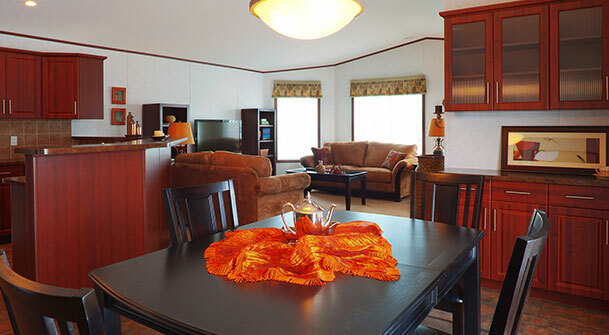 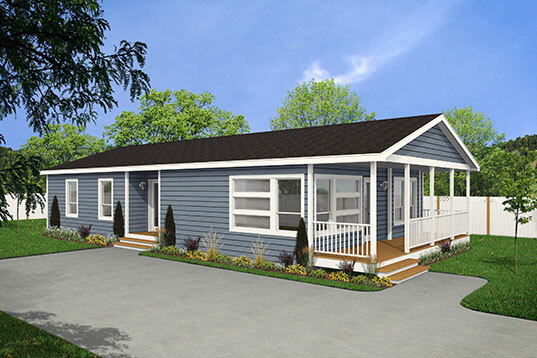 Prefab homes that can have customers experiencing the joys of homeownership within 6 to 8 weeks. 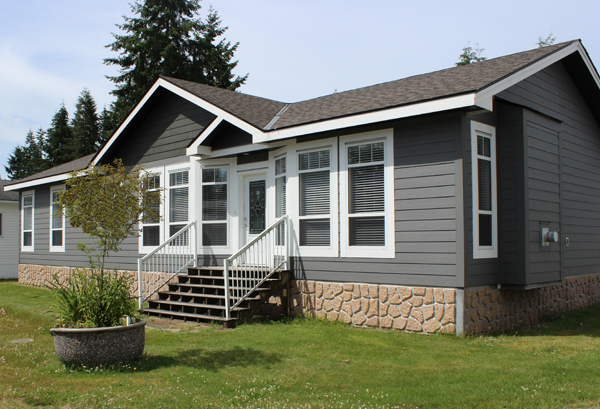 These modular homes come with a ten year structural warranty. 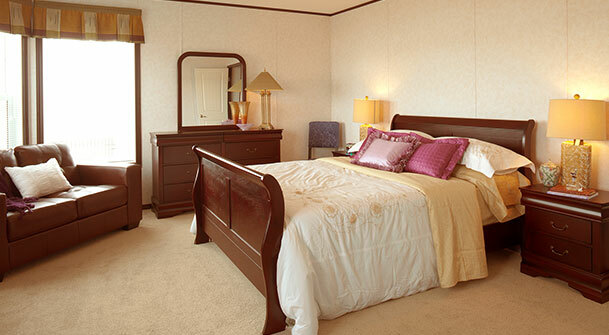 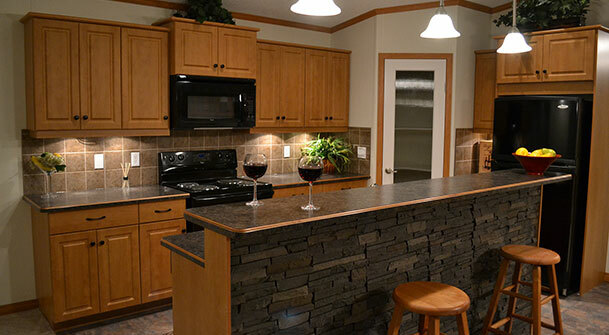 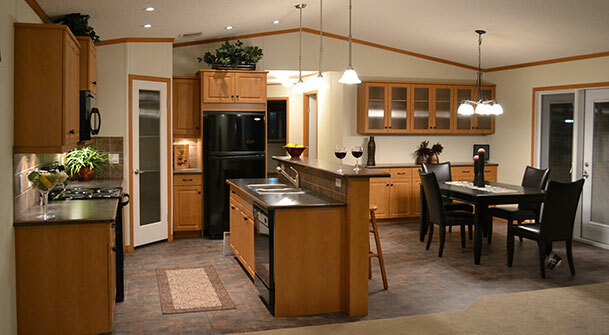 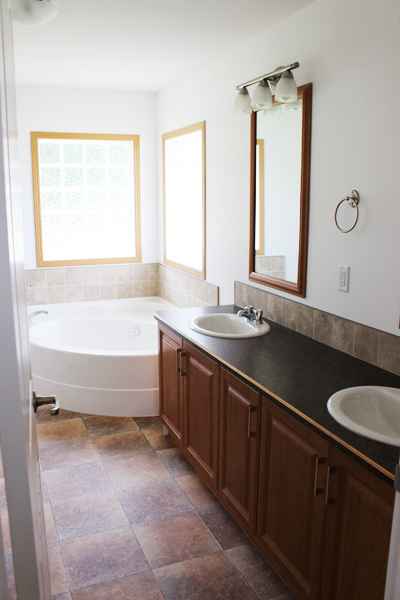 Manufactured homes are serviced by own service crews and the manufacturing factory service technicians. 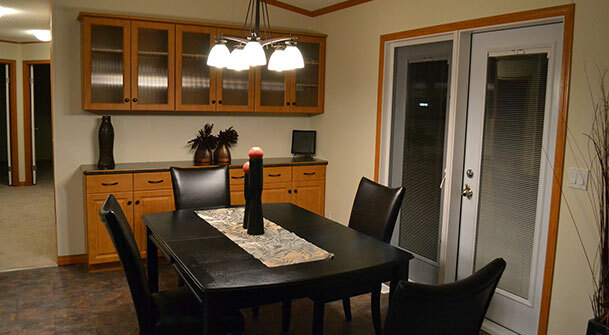 The service people have years of experience in building industry and correcting various problems that may occur from time to time. 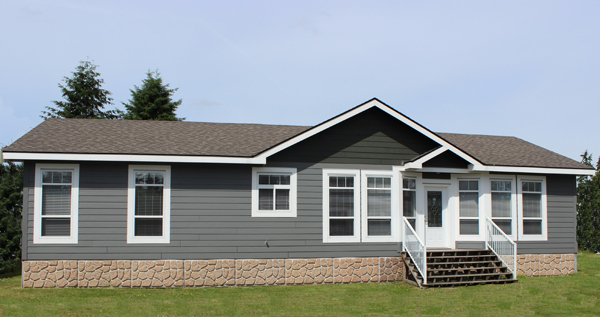 Professional installation crews are some of the most experienced in the building business and are there to precisely situate and install new modular home in the most expedient manner. 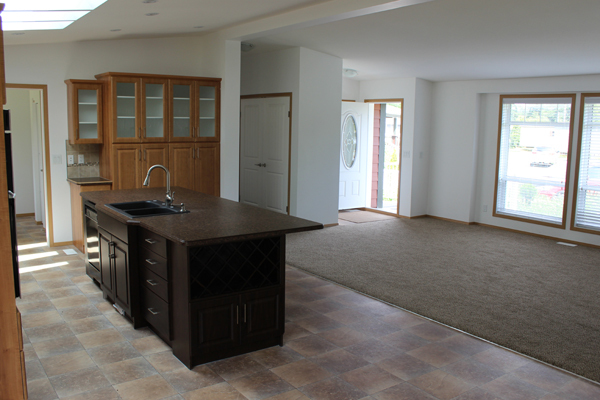 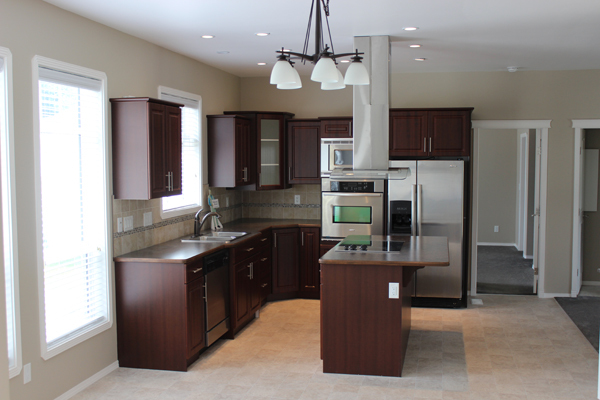 After finishing the setup, the prefab home is completely ready for homeowners to enjoy. 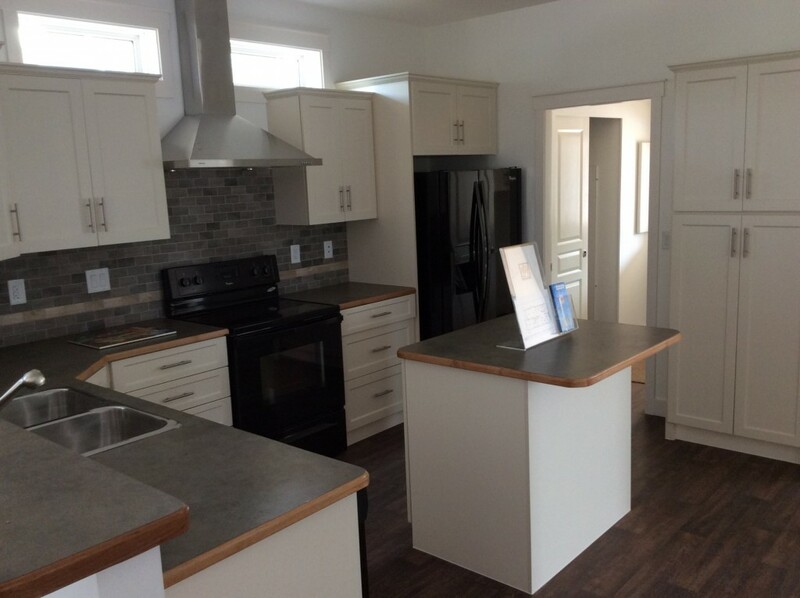 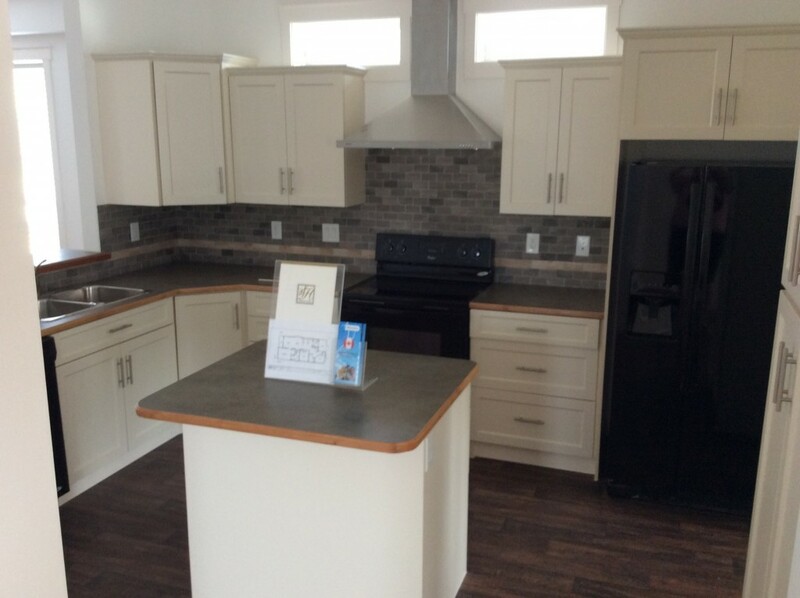 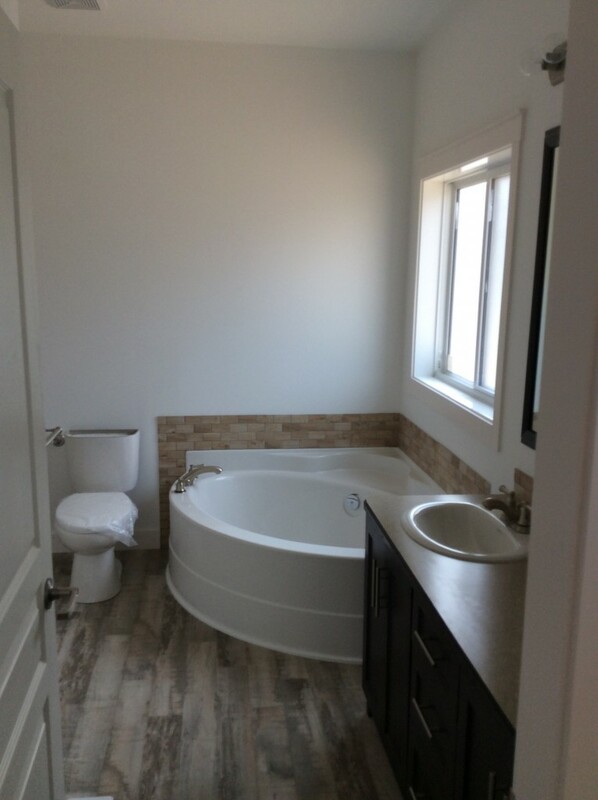 Brookswood Homes can provide clients with input on situating new prefab home, choosing the architectural plan that will best suit any needs, and helping in designing any special home. 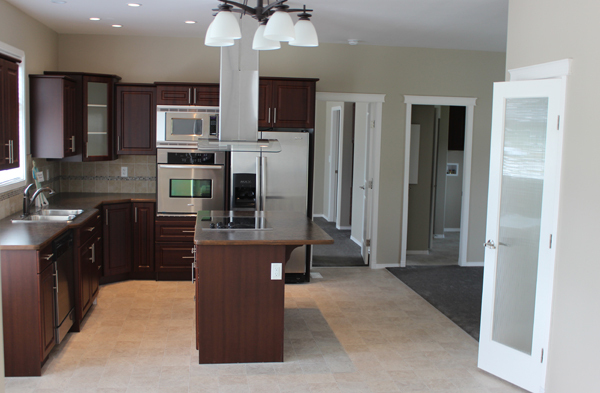 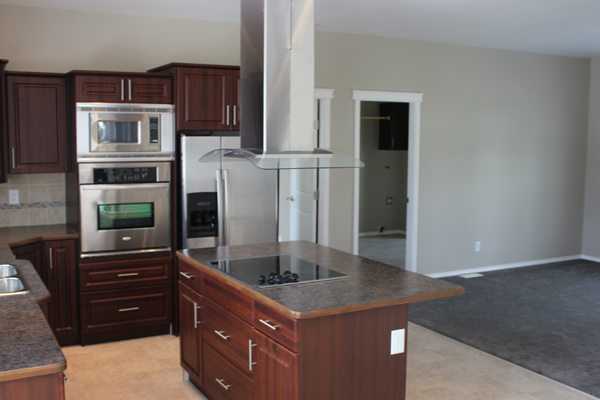 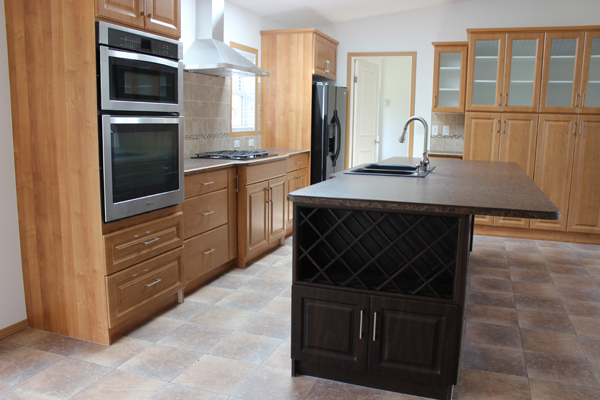 Brookswood Homes prides themselves on the ability to work with customers to give the most value for client's dollar.